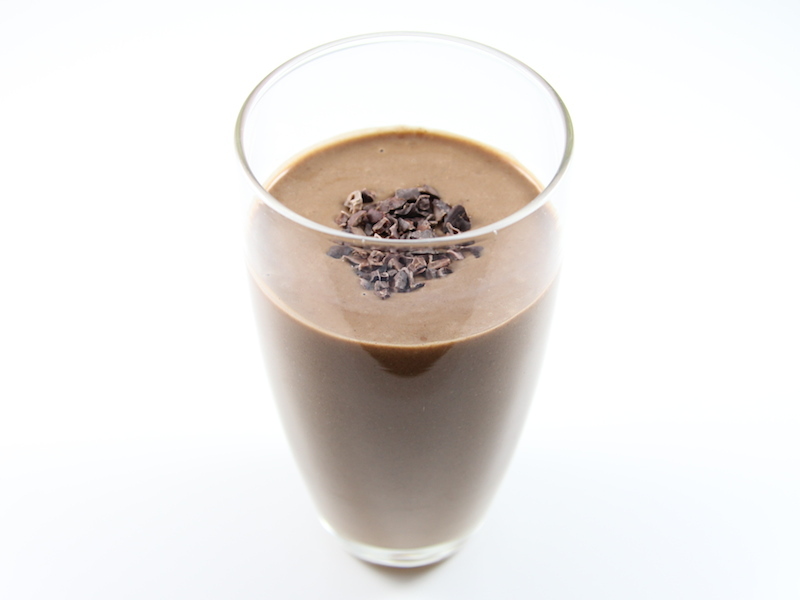 This is a great energy boosting breakfast smoothie for those who love dark chocolate. 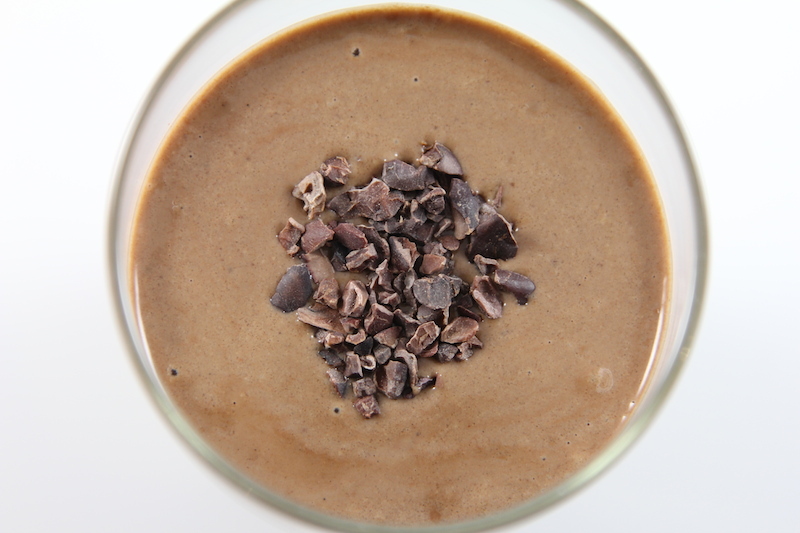 It is full of superfoods like raw cocoa, maca and flax and sugar free. I put all the dry ingredients in my blender the night before so that it is ready to go the next morning in a jiffy.